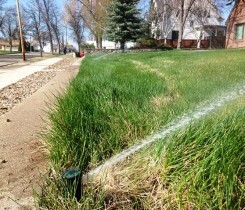 WaterSmart Montana | Custom Sprinkler Systems and more! 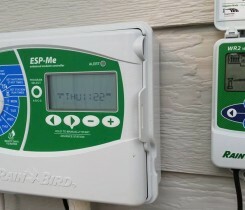 Custom Sprinkler Systems and more! Welcome to Water Smart Montana! We are dedicated to the intelligent and efficient use of the world's most precious resource. 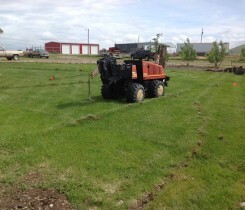 of Underground Sprinklers in Northern Montana and beyond! We provide the highest quality service in repairing, maintaining or upgrading systems. 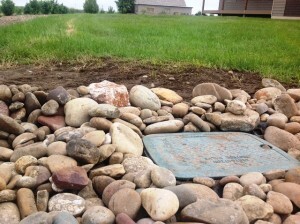 Welcome to WaterSmart Montana's website! We are excited to showcase what we have to offer from Sprinkler System Installation, repair and more! Considered a modern convenience, automated underground sprinkler systems give users back time while efficiently keeping the grass green. One of the key factors is watering the lawn during the night. 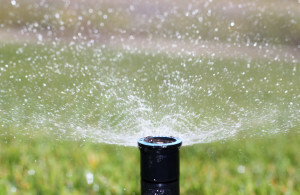 This allows for maximum usage of water during the hot months of summer as a loss of water due to evaporation is common when watering during warm days. 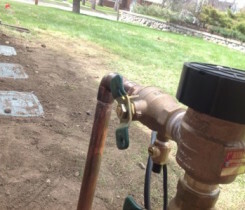 Service is a very important aspect of underground sprinklers. Systems can seem overwhelming to new users, especially if installed over ten years ago. New product lines and continued field experiences allow technicians to simplify systems while increasing efficiency. See some of our projects complete from start to finish.